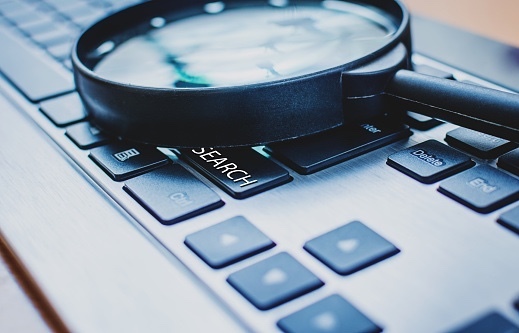 Searching online repositories can take a bit more work than simply searching Google, but provide more focused results that are specific to MCH populations. The following search tools tap the MCH Digital Library's databases. There are four ways to search the MCH Digital Library: (1) a broad search, (2) focused searches, (3) full-text searches, and (4) a Google site search. Please choose the best search tool for the information you are trying to find. Search the MCH Digital Library databases. Search MCHLine for only those materials available online. Searches for webpages, Word, and PDF files. It does not search the MCH Databases.